I was so fortunate to be able to attend both the Rose Bowl Flea Market and the Long Beach Flea Market these past two weekends. 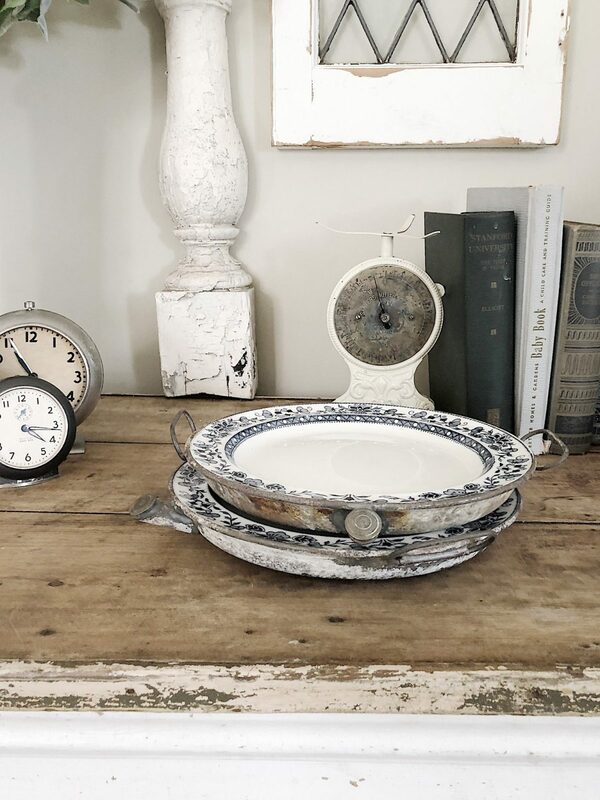 I love shopping at flea markets, and my favorite part is styling them in my home. So today and I am going to show you where I put everything I purchased at the flea markets. I need to stop buying flower frogs. For some reason, I think they are adorable. (Maybe that’s becase they are?) I ended up buying them at both flea markets and as you can see below, my collection in the windowsill (and on the counter) is large. #nomorefrogs is my new motto. Of course, I am referring to flower frogs. The average price is $4.00. 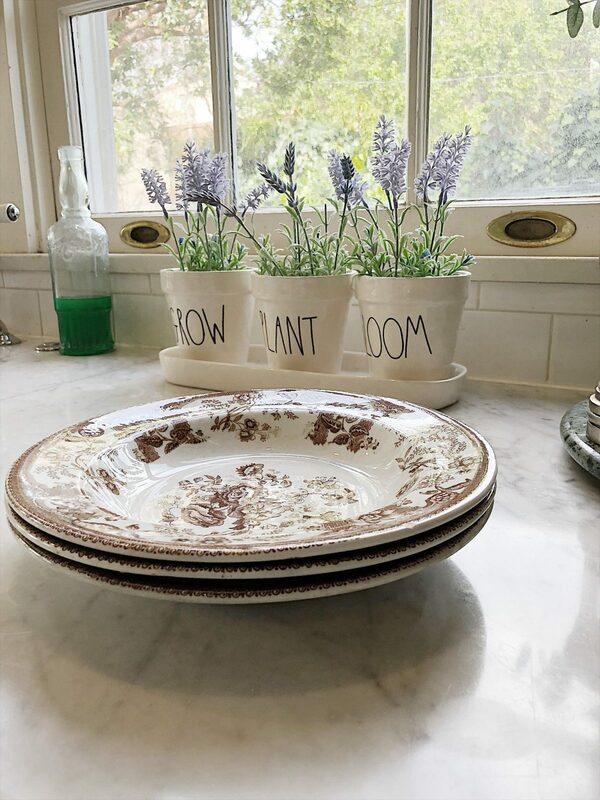 If you have been following me on my flea market shopping tours on insta stories, then you know I am hunting for brown transferware. 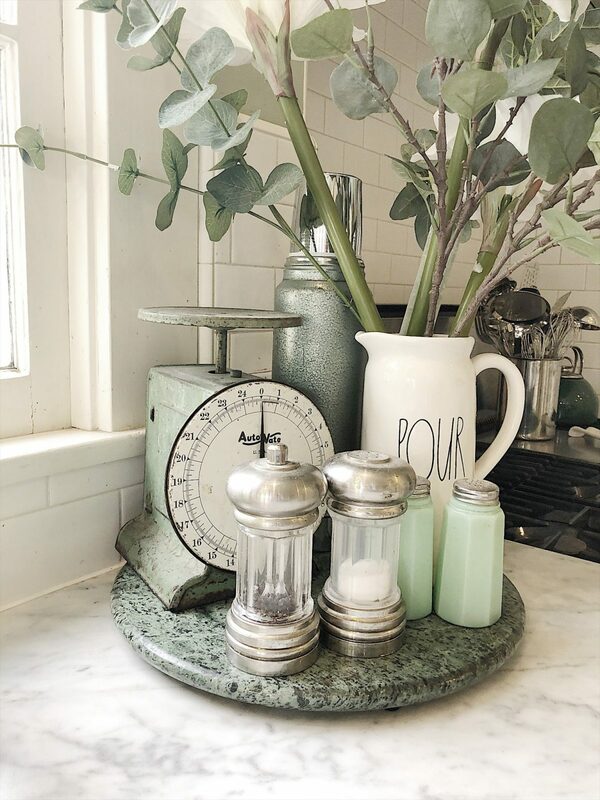 I have been looking primarily for serving trays but these adorable bowls caught my eye. When the vendor quoted me three bowls for $10, I bought them right away. I am going to try to find five more so I can have a full set. And just so you know, they are not the same pattern as my black and white dishes. Aren’t they fabulous? I bought a blue thermos a few months ago for our living room and love it. So when I saw this sage green one at the Long Beach Flea Market for $8.00 I bought it too. I love it’s subtle hiding place in our kitchen. 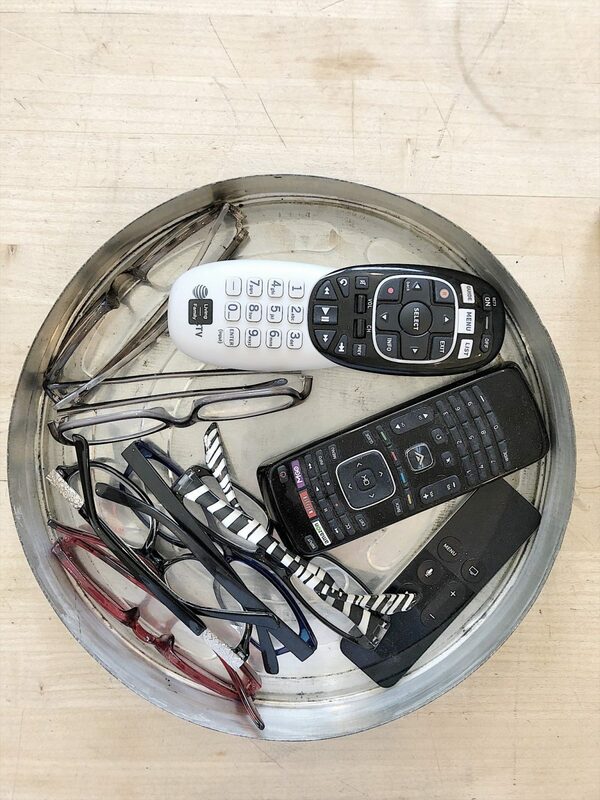 These white watch faces in the small dish are my new favorite thing to find! I bought some at both flea markets and paid less than fifty cents for each one. I love how different each of them is, and can only imagine what they looked like originally as watches! I own some much larger clock faces too. When I first saw these plates I had no idea what they were. The vendor explained to me they were plate warmers. Just fill them up with hot water and they will keep anything hot. I love these. 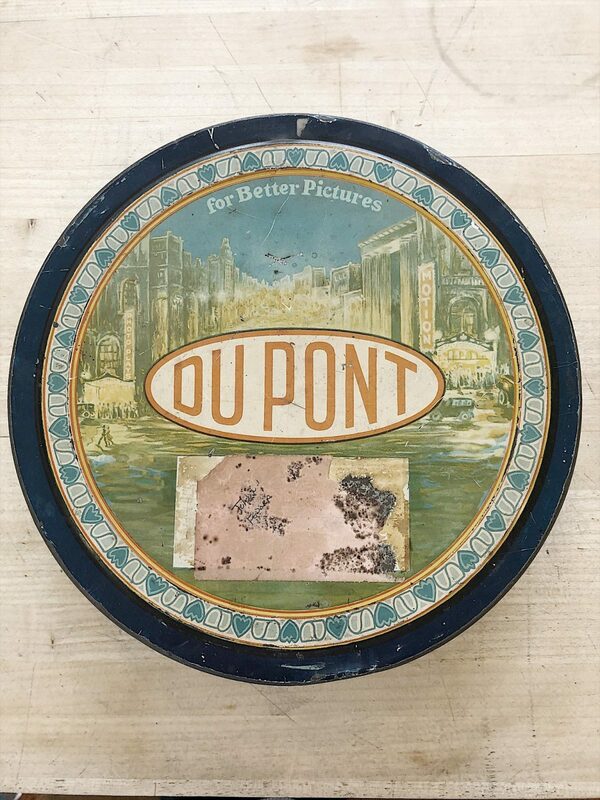 This vintage metal film box caught my eye at the Long Bech flea market. As soon as I saw it, I knew exactly what I would use it for. But first I had to clean it up. 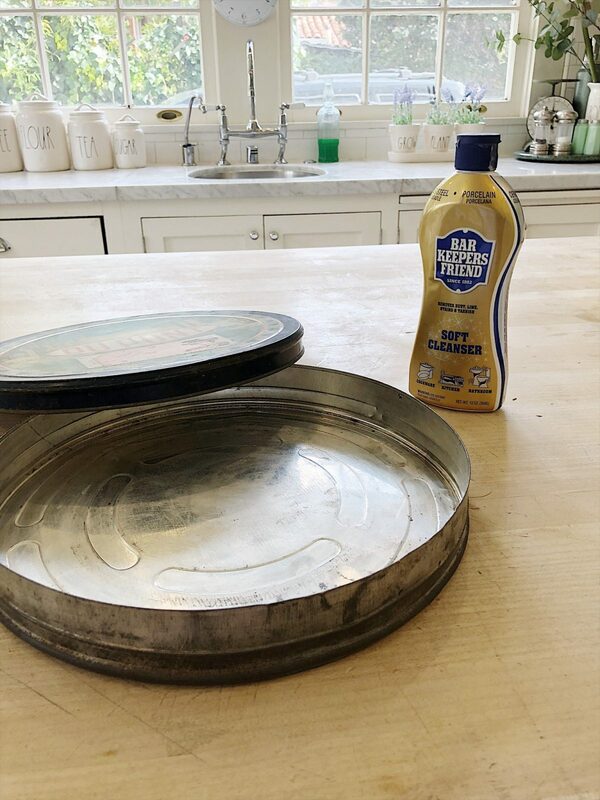 Have you ever used Bar Keepers Friend? It’s great with anything metal (and about everything else in your home). I needed to clean off the rust so the top and bottom pieces would open and close easily. It took me just a few minutes to clean it up. And now you can see what I am going to use it for. Our charming dog Sport loves to chew reading glasses and remote controls. The vet told me it’s because they love anything that touches your skin. So now we have a secret, dog chewing free place, to store the essentials in our family room. 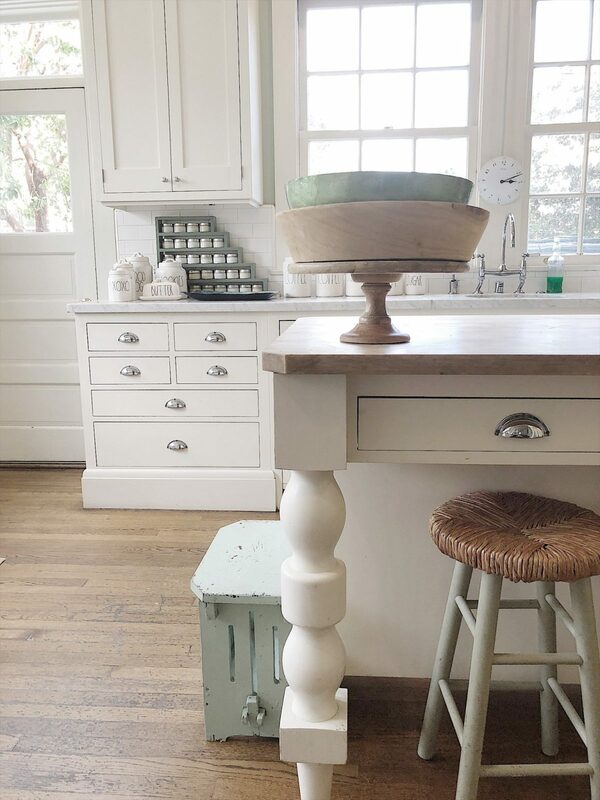 I found this sage green stool at the Rose Bowl flea market. I honestly don’t remember how much I paid for it but I am pretty sure it was $10 or $20. 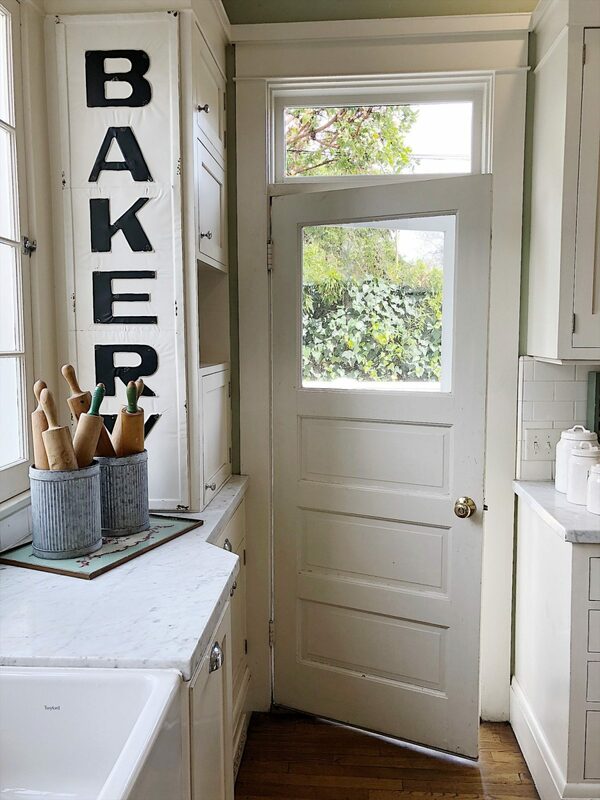 The color is pefect and it will be very handy to have in our kitchen. Even I can’t reach the top shelves in our cabinets and I am 5’11” tall. 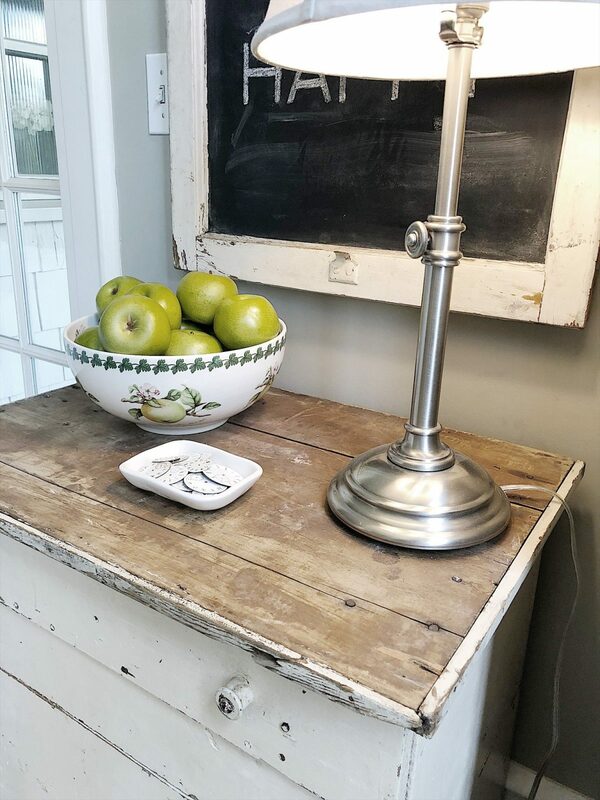 There are some items I purchased for our beach house and others that are in “transition” meaning they might be covered in milk paint right now! I promise to share those with you as soon as they are ready to be placed in our home. To all of you who are kind enough to watch my stories and follow me on my flea market shopping trips, thank you! I love all of your comments and appreciate your enthusiasm. Fortunately, I just committed to a project to furnish a beach cottage for a friend. So I have a new home to shop for at the flea markets! In a recent move to Vermont I may have gotten rid of most of my flower frogs, including a glass one. Woe is me! I still have a few boxes to unpack so there is a glimmer of hope. Hi Leslie, First of all thanks for sharing your finds and their prices. Loved viewing your Instagram stories at last weekends flea market ventures. My cat jumped when I burst out “get it” when you panned to the chippy white window. What do you do with decor your replacing or do you just have boundless storage? Thanks again for your fresh ideas! Great finds! !Did you start your slip cover yet? Thanks for sharing your finds. Love flea markets. My only problem is finding enough time. Love seeing your home. What a great job you’ve done! 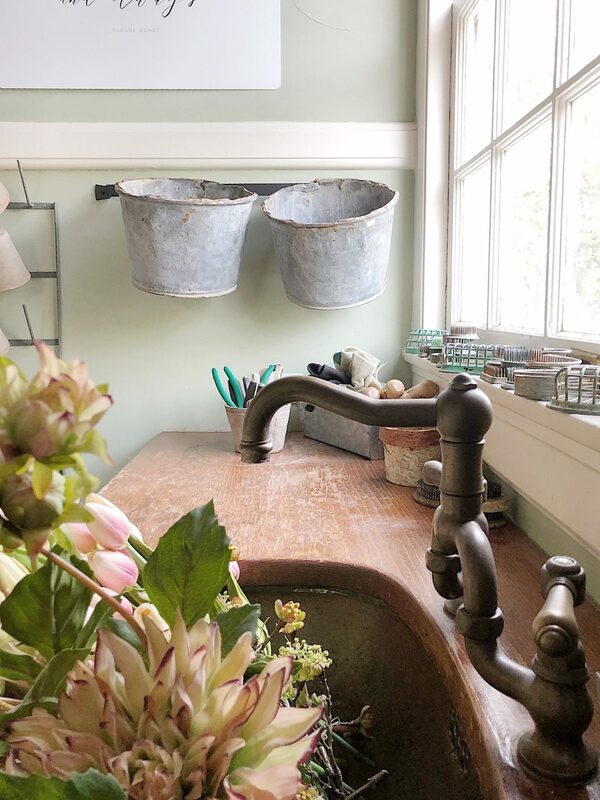 so many textures and clever containers and the pop of lt green… I love it all! Cutest little display of those watch faces in a simple dish. I loved them when you found them. Still wishing I had some of those Japanese floating balls!???? Way to go, looks like you had a successful weekend hunt. Love how small purchases can make big impacts in design. Stay dry with these rains coming our way.